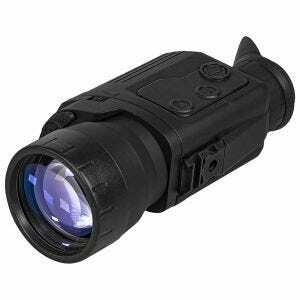 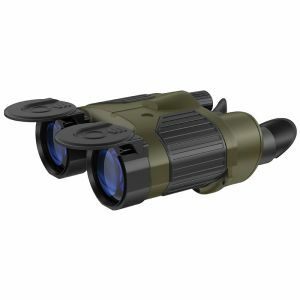 Pulsar Systems by Yukon Advanced Optics is one of the best known brands of high performance night vision devices designed for law enforcement, security and military forces personnel along with Airsoft players, hunters and wildlife enthusiasts. 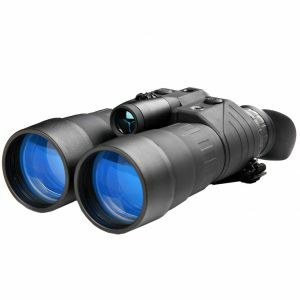 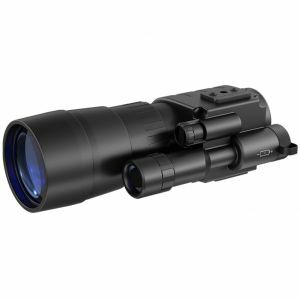 Its large catalogue includes comprehensive range of top class night vision monoculars, binoculars and goggles, not to mention night vision rifle scopes, along with laser range finders, thermal imaging equipment and accessories such as IR flashlights, lenses and mounts. 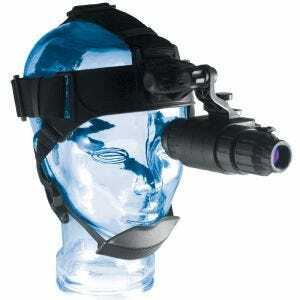 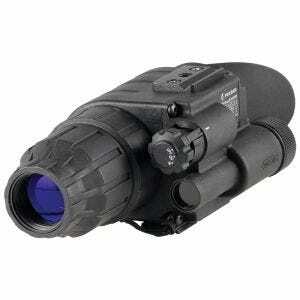 Available at the Military 1st online store is a selection of quality Pulsar night vision equipment, perfect for security purposes, search and rescue actions, combat and tactical operations, as well as wildlife observation or pest control.